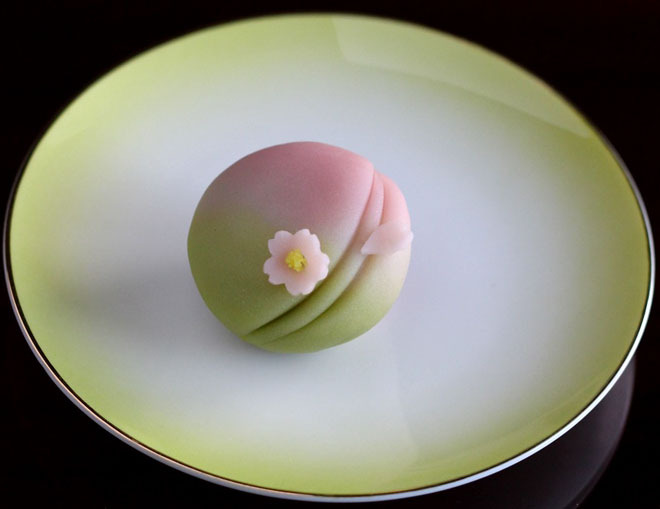 Home » All Posts » Spring recipes have arrived for the wagashi making class! 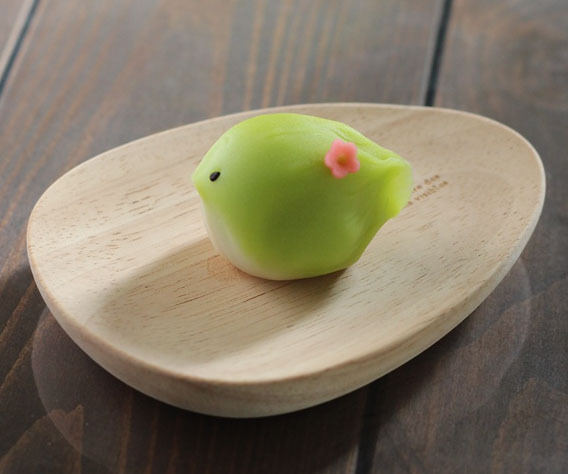 They are “cherry blossom” and bird themed Jo-namagashi. 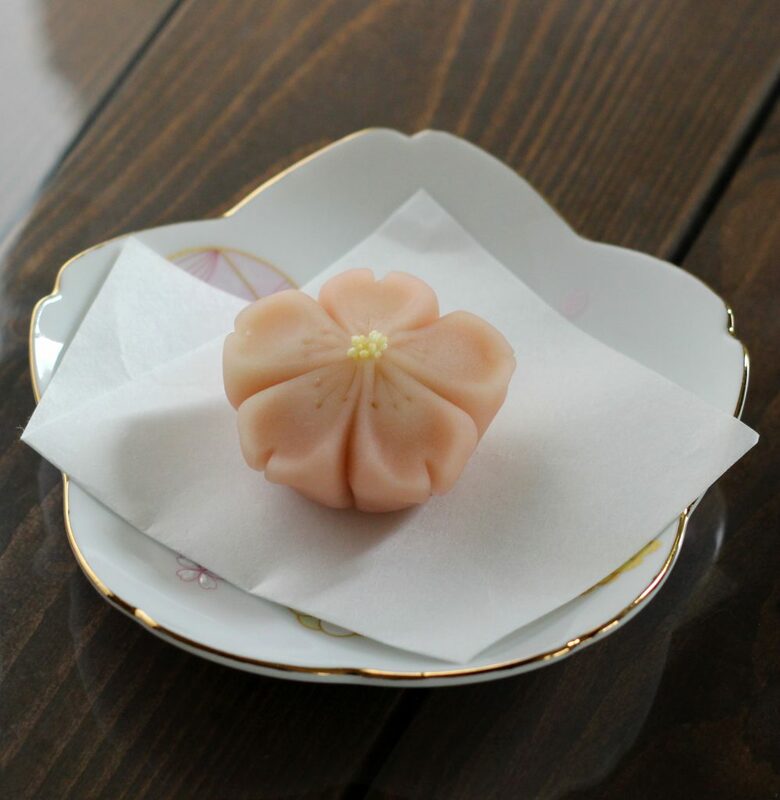 Jo-namagashi refers to the highest quality Japanese sweets used in tea ceremonies. Guests can participate in the step-by-step process of preparing the sweets (from kneading the dough, coloring, forming the shape and designing sweets). It is a private lesson where guest can enjoy detailed personalized instruction. If you are interested in this post, please check below! !